Charitable giving is alive and well in America. 2013 giving statistics have yet to be announced, but in 2012, America individuals, corporations, and foundations donated 316 billion dollars to charities. In 2012, Charitable giving was up for the third year in a row. 72% percent of this giving came from individual contributors. Religious giving, however has been steadily decreasing since 2004. Many churches have experienced this decline. What can you do to increase giving in your church? 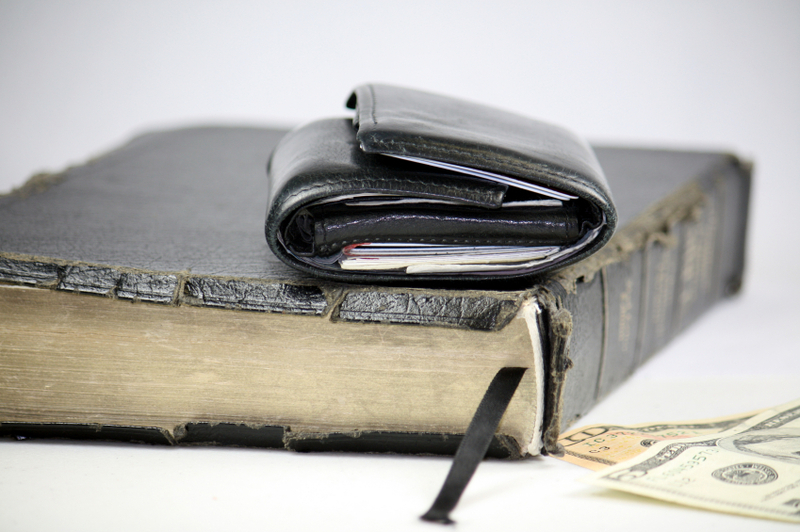 Here are 6 strategies for increasing financial giving in your church. If you are looking to see financial giving increase in your church, you must teach your people what the Bible says about money, possessions, and stewardship. Don’t manipulate it or teach things that aren’t in the text. The Bible is full of clear teaching on this topic. Make sure you yourself have a clear understanding of the theology of money and possessions and then teach it. This is especially important in churches that are experiencing conversion growth. New Christians often don’t have any idea what it means to give and need to be taught how to organize their lives around biblical principles of money and stewardship. You might be surprised at how many younger churchgoers have no idea what it costs to run a church or even where the money goes. Modern givers aren’t likely to offer blind trust with their giving. Rather than being defensive toward curious churchgoers, look for ways to educate your people concerning how resources are allocated. You don’t have to be rigorously specific, but at the end of the day, people in local churches often are interested in at least general information concerning the family budget. This piece does vary depending on church size and size culture. The larger the church, the less detail needs to be communicated. Mention giving weekly whether or not you pass an offering plate. Make giving easy by encouraging people to set up online giving profiles. There may be no better giving strategy than encouraging people to automate their giving. This eliminates forgetfulness and laziness. Keep in mind that making an advance decision concerning what you will give is a biblical principle. 2 Corinthians 9:7. How can we ask people to give if leaders don’t first model giving? Healthy giving churches have leaders who are committed to the mission of the church and are willing to give to support it. What this looks like depends on your context, but I would not put a person in a high leadership position (i.e. elder) without first ensuring that the person is faithfully giving. If you are willing to share what you are using for online giving we will all benefit. Please comment and let us know! If someone you know might benefit from reading this then click one of the links below to share with your social network!